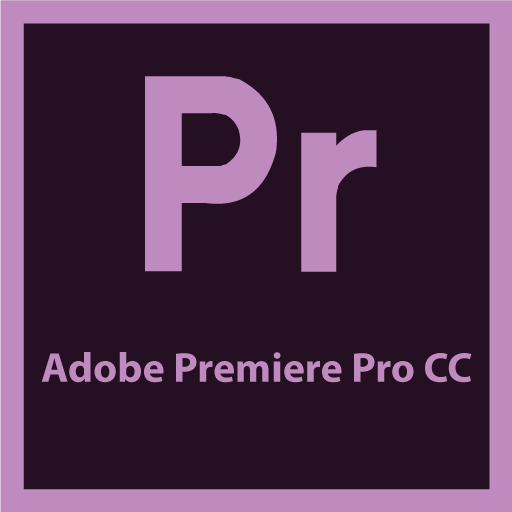 Adobe Premiere Pro CC, the essential editing tool for video enthusiasts and professionals, enhances your creative power and freedom. 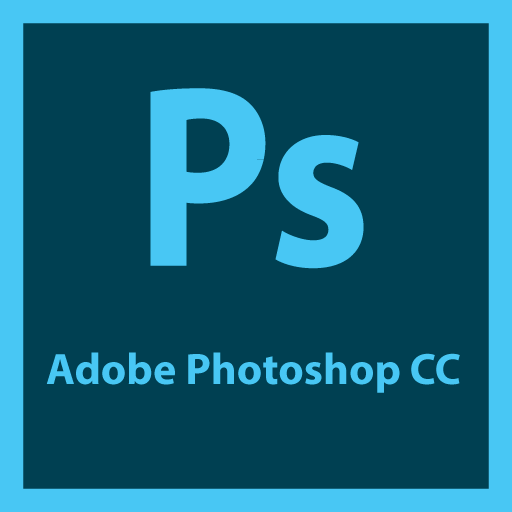 Adobe Premiere Pro is the most scalable, efficient, and precise video-editing tool available. It supports a broad range of video formats including AVCHD, HDV, XDCAM, P2 DVCPRO HD, XDCAM, AVC-Intra, Canon XF, RED, ARRIRAW, QuickTime, and many more. The superior performance of Adobe Premiere Pro lets you work faster and more creatively. The complete set of powerful and exclusive tools lets you overcome any editorial, production, and workflow challenges to deliver the high-quality work you demand. Feature Film Editors, Animators and many others. Whether you’re creating a documentary, editing a commercial, or need to add visual effects to your video project you can do so using Adobe Premiere Pro. The lessons in this course are designed so that you can learn at your own pace. If you’re new to Adobe Premiere Pro, you’ll learn the fundamental concepts and features you’ll need to use the program. Our Course teaches many advanced features, including tips and techniques for using the latest version of this software. The lessons include opportunities to use features such as multi-camera editing, keying, dynamic trimming, color correction, tapeless media, and audio & video effects. 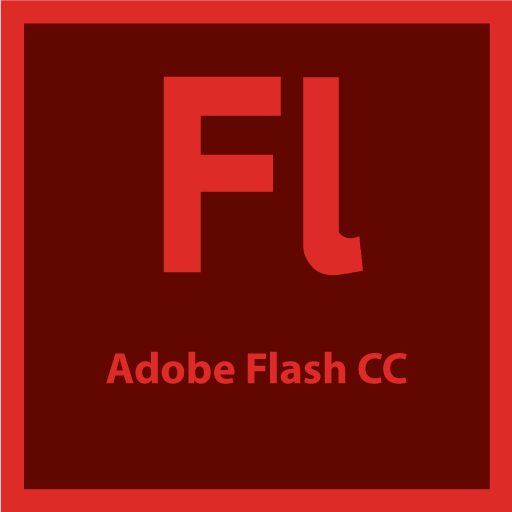 You’ll also learn how to create files for the Internet and mobile devices with Adobe Media Encoder. In this lesson, you’ll learn how to choose project settings, video rendering and playback settings, video and audio display settings, capture format settings, creating scratch disks, using sequence presets and customizing sequence settings. In this lesson, you’ll learn how to use the Media Browser to load video files, Import command to load graphic files, how to choose where to place cache files and Capturing from tape. In this lesson, you’ll learn about working with clips in the Source Monitor, creating sequences, using essential editing commands and understanding tracks. In this lesson, you’ll learn about comparing Program Monitor with the Source Monitor, using markers, applying sync locks and track locks, selecting items in a sequence, moving clips in a sequence and removing clips from a sequence. In this lesson, you’ll learn about understanding transitions, understanding edit points and handles, adding video transitions, modifying transitions, fine-tuning transitions, applying transitions to multiple clips at once and using audio transitions. In this lesson, you’ll learn about performing a four-point edit, changing the speed or duration of clips in your Timeline, replacing a clip in your Timeline with a new shot, permanently replacing footage in a project, creating a nested sequence, performing basic trimming on media to refine edits, implementing slip and slide edits to refine your clips’ position or content and dynamically trimming media using keyboard shortcuts. In this lesson, you’ll learn about adjusting the Motion effect for clips, changing clip size and adding rotation, adjusting the anchor point to refine rotation, working with key-frame interpolation and enhancing motion with shadows and beveled edges. In this lesson, you’ll learn about synchronizing clips based on audio, adding clips to a sequence, creating a multi-camera target sequence, switching between multiple cameras, recording a multi-camera edit and finalizing a multi-camera editing project. In this lesson, you’ll learn about working in the Audio workspace, understanding audio characteristics, adjusting clip audio volume, adjusting audio levels in a sequence and using Audio Clip Mixer and Audio Track Mixer. In this lesson, you’ll learn about sweetening sound with audio effects, adjusting equalization (EQ), applying effects in the Audio Track Mixer and cleaning up noisy audio. In this lesson, you’ll learn about working with fixed effects, browsing effects with the Effects Browser, applying and removing effects, using effects presets, using keyframing effects and exploring frequently used effects. In this lesson, you’ll learn about working in the Color Correction workspace, using vectorscopes and waveforms, using color correction effects, fixing exposure and color balance problems, working with special effects and creating a look. In this lesson, you’ll learn about using the alpha channel, using compositing techniques, working with opacity, working with a greenscreen and using mattes. In this lesson, you’ll learn about choosing the right export options, exporting single frames, creating movie, image sequence & audio files, using Adobe Media Encoder, exporting to Final Cut Pro, exporting to Avid Media Composer, working with edit decision lists and recording to tape.